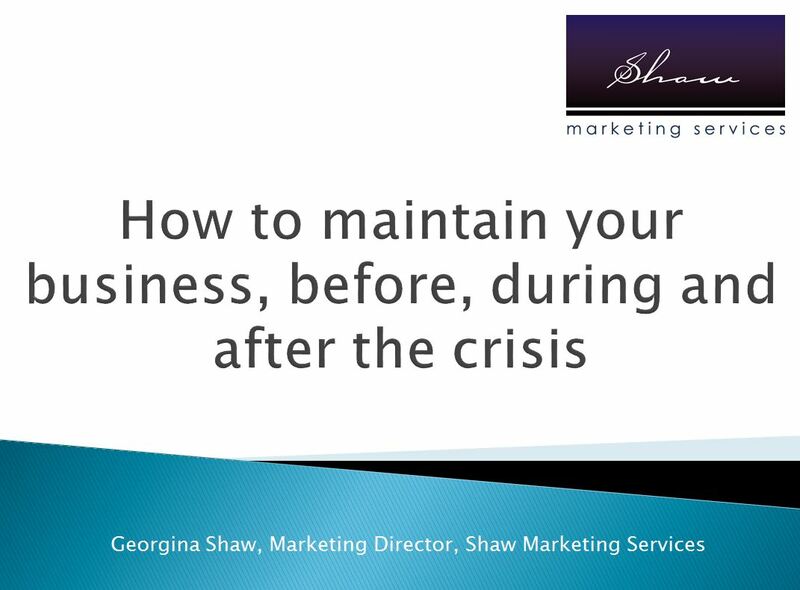 In 2014 I gave a speech at the Costa Women International Women’s Networking event. 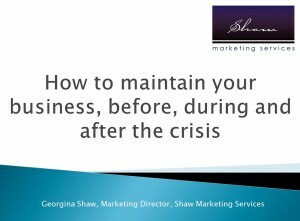 Based on this presentation, here are my tips for protecting yourself and your business during hard times and how to take full advantage when things pick up as I believe they now are. Trade – Can you exchange skills with another business?